This is the most commonly asked question I get. My response usually is either "what do you think it is?" or "Why do you want to know." If you think you know, please contact me at tmayo1 at rochester.rr.com..
Where can I get me some of that 2ub? Please visit the 2ub Store. Are there any other members of the 2ub family? How do I pronounce 2ub? 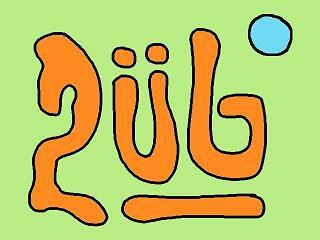 2ub is pronounced as "Two You Bee", with emphasis on no particular syllable. Here is another example of how to pronounce something. What is the blue circle for? It is uncertain at this time, but whatever you do, don't press it. 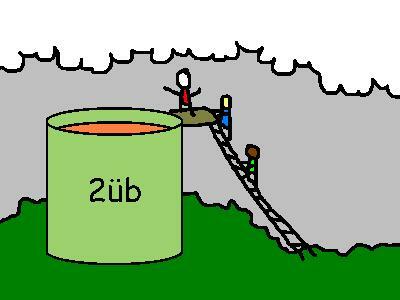 What other kinds of 2ub can I find? Who is getting into 2ub? Contact me at tmayo1 at rochester.rr.com.